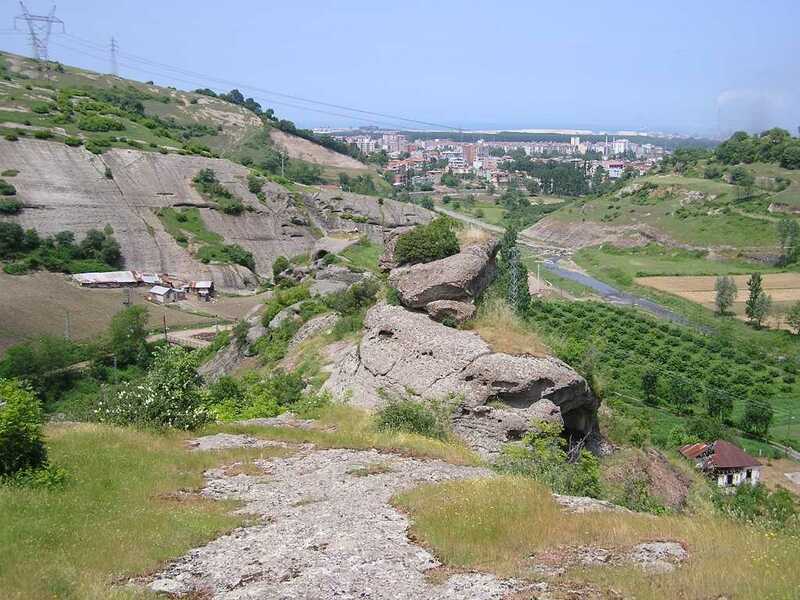 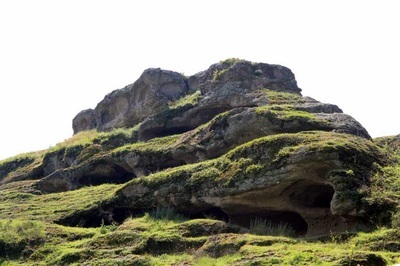 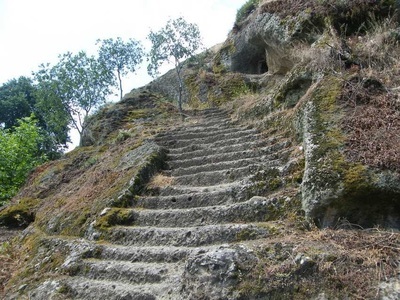 Famous Tekkeköy caves are placed in Tekkeköy, district of Samsun. 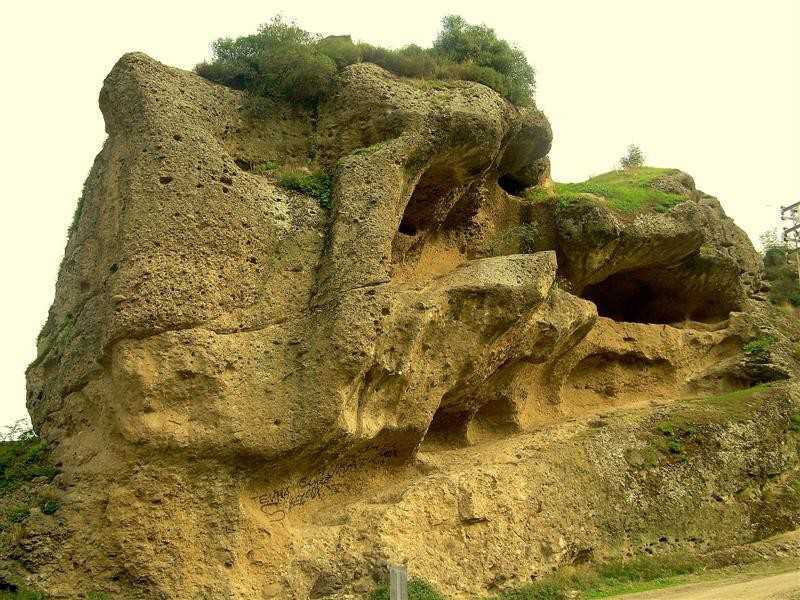 Tekkeköy inns arise from coming together of those natural little caves carved into the rock. These natural formations show the first sign of life in this area; as a result of excavations, some relics belonging to the prehistoric times were come out such as machete, boomerang and cutlery made of stone which reflects there is a very deep history of those breath-taking inns. 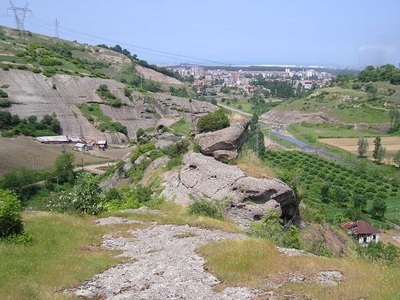 Today, Tekkeköy inns make a major contribution to the tourism thanks to its having only open air museum in Black Sea and multicultural historical value hence, many project are organised in the worldwide. According to many examinations about this field, it was figured out the history of these amazing rude settlements was based on ’’the Stone Age or Primitive Age’’. 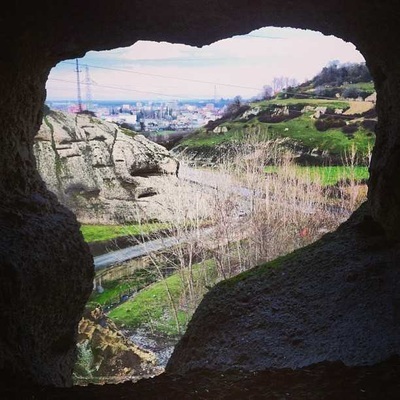 Within that age, the people called also Troglodytes (cavemen) or Cro-Magnon used the hand axes, spearheads, sharp objects and scraper tools in order to protect themselves against the any attacks and to hunt. 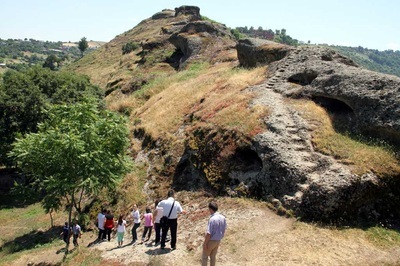 Additionally, every period, various civilisations like Hittites, Phrygians, Romans, Seljuk and Ottomans contributed here. 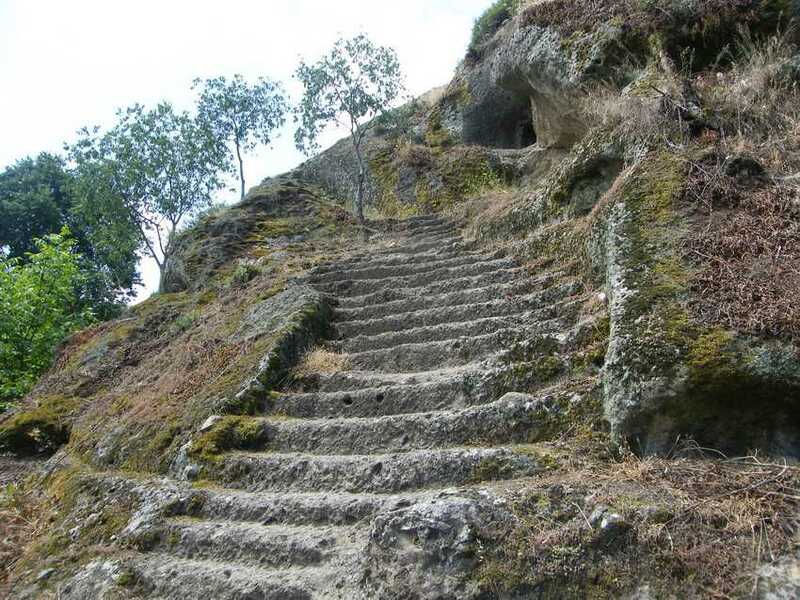 Therefore, today numerous pieces belonging to these periods are exhibited in the museum around it.